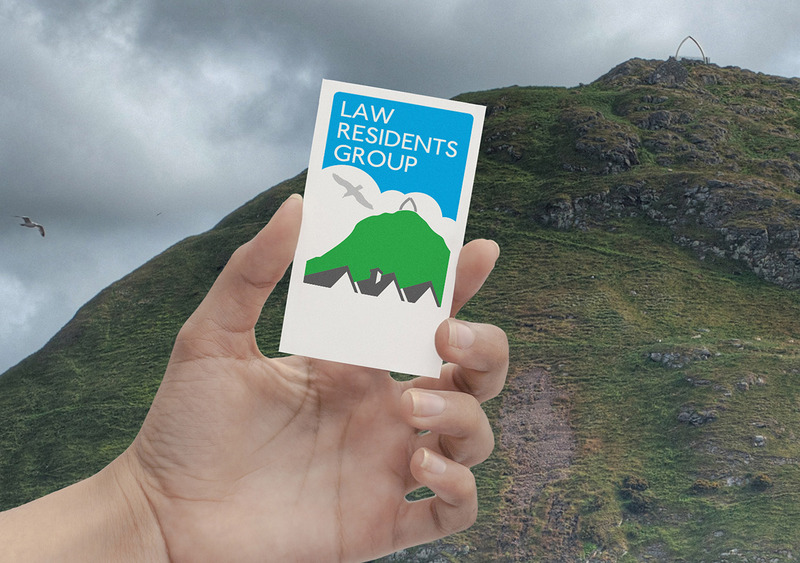 Law Residents Group, consists of the local community tenants and home owners living in the houses around the Law, North Berwick. They asked us to look at their logo. The original was the result of a local school competition. 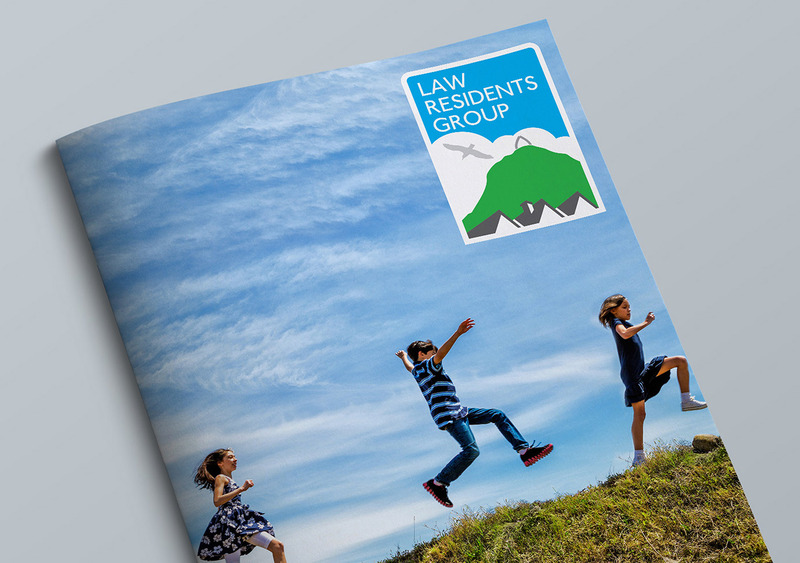 They now felt, with all the organisations they were involved with that the mark wasn’t providing the professional or serious reflection of who they were or the work they undertook. They asked as to keep the essence of the original, but to make it more grown-up and professional.